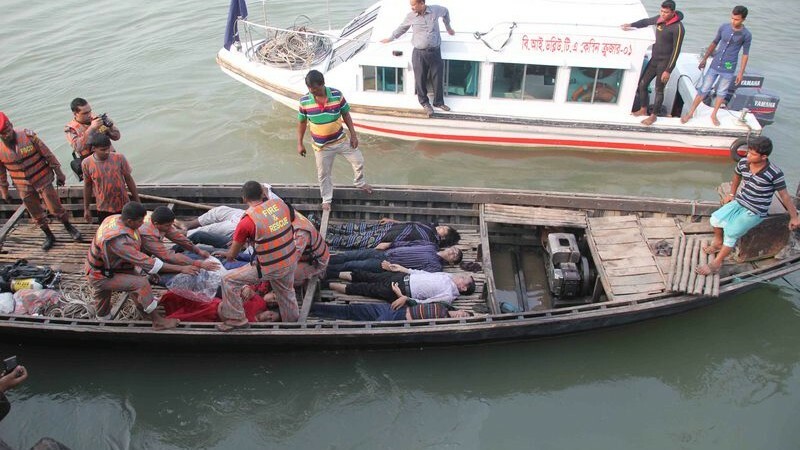 A Passenger Ferry Capsizes in Bangladesh. Again. 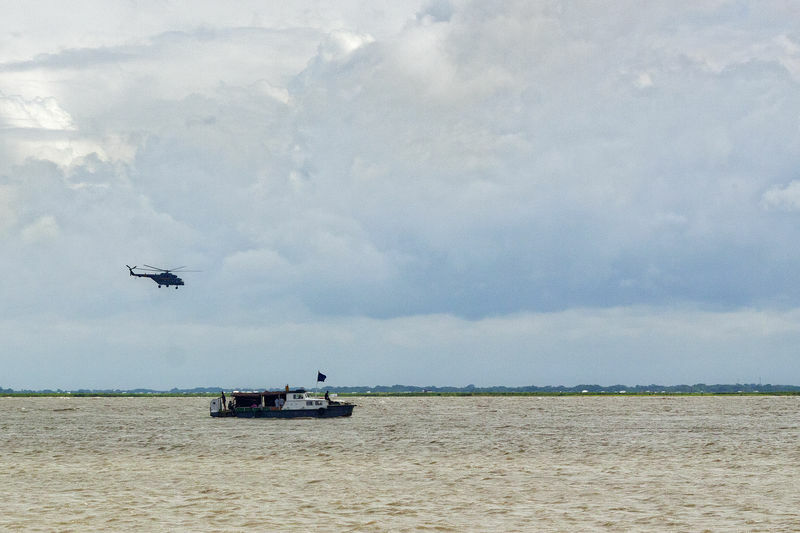 On Sunday noon a passenger ferry reportedly packed with more than 100 passengers was hit by a cargo vessel 40 kilometres northwest of Dhaka, Bangladesh's capital. It subsequently sank. A rescue vessel located the capsized vessel and attempted to pull it up. According to reports 37 bodies have been found and many are feared missing. 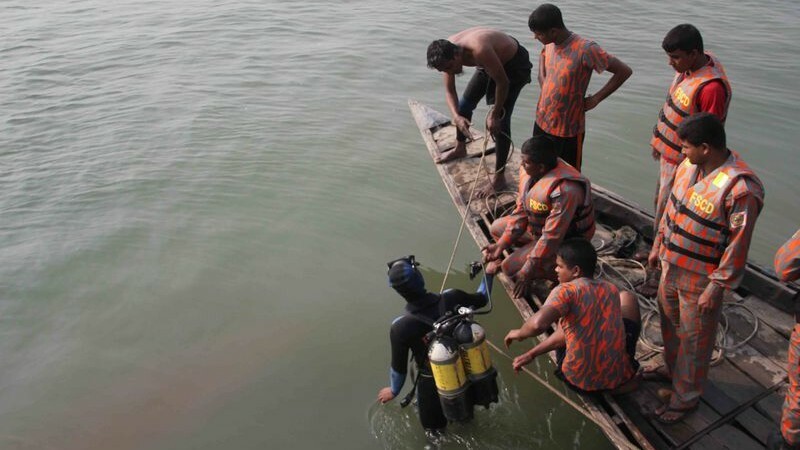 Collisions with other craft is the top reason for ferry disasters in Bangladesh, which are quite common according to this study. Overcrowding and poor safety measures are the catalyst. Passenger lists are rarely kept accurately, making it difficult to know how many people are missing when accidents occur. Many people have already been rescued from this particular craft, but it will take days to determine precise numbers. This is the country's second deadly boat accident in less than a fortnight. 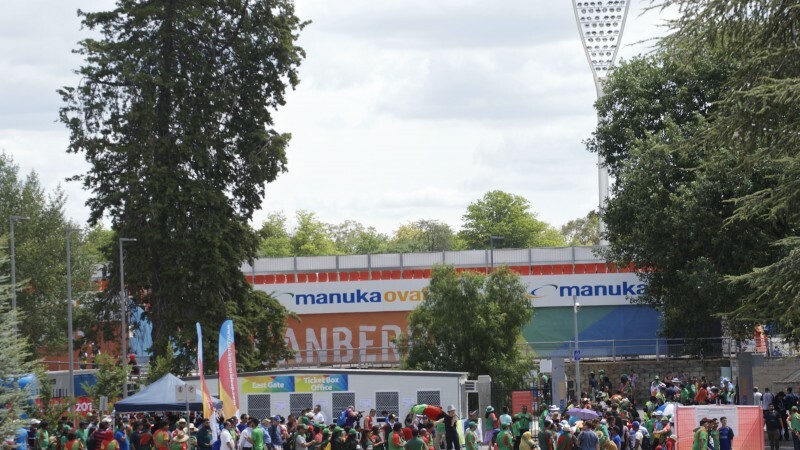 February 18 was a historic day for Afghanistan, as its national cricket team took on Bangladesh at Manuka Oval Stadium in Canberra, Australia, for the country's first ever game in a Cricket World Cup. 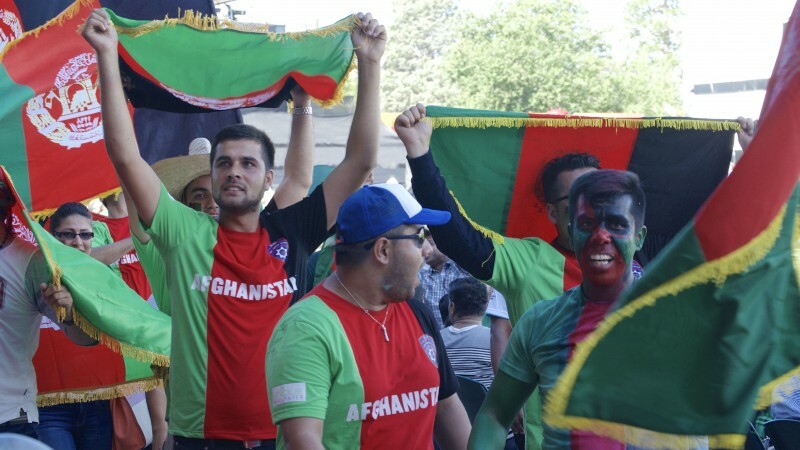 Even though Bangladesh showed off its experience and talent, beating Afghanistan by 105 runs in a quite one-sided game, it was clear the country had come a long way. 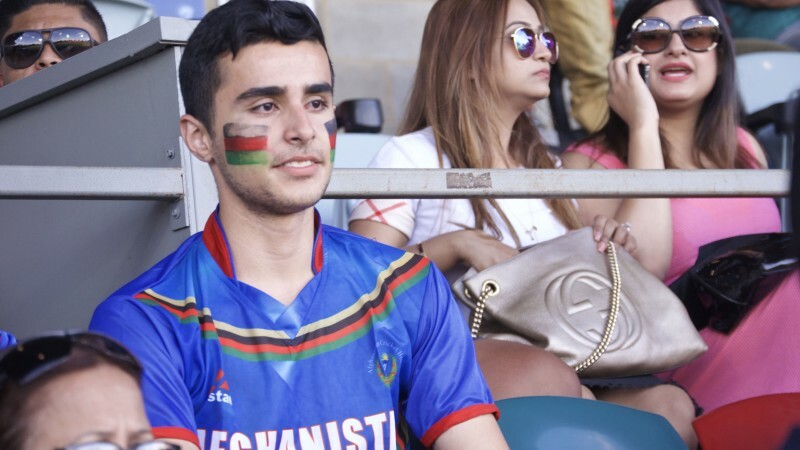 Afghanistan learned the game from neighbouring Pakistan, where countless Afghans fled following the 1979 Soviet invasion of their homeland, and cricket is now the most popular game there. 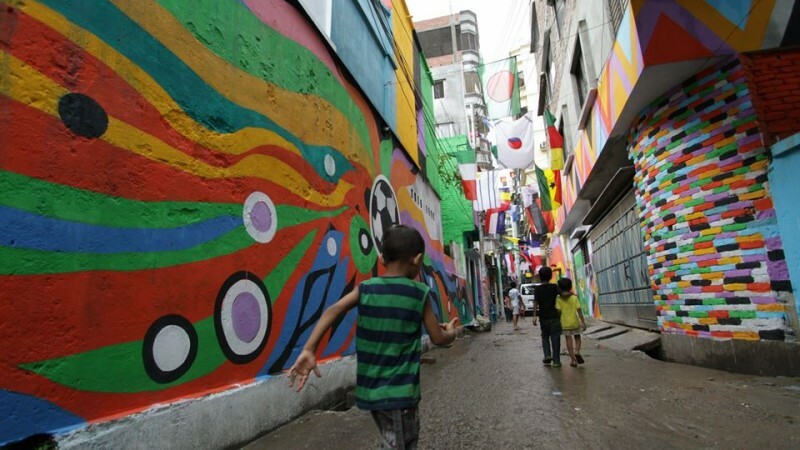 Bangladesh is also comparatively new to the World Cup. It played its first World Cup game in 1999. 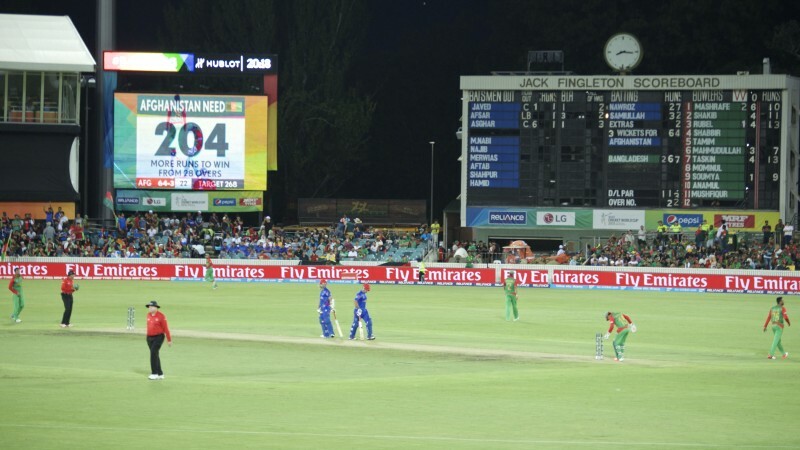 Ahead of the game Afghanistan was pumped up from its victory over Bangladesh at the last Asia Cup in 2014 in Dhaka, Bangladesh. 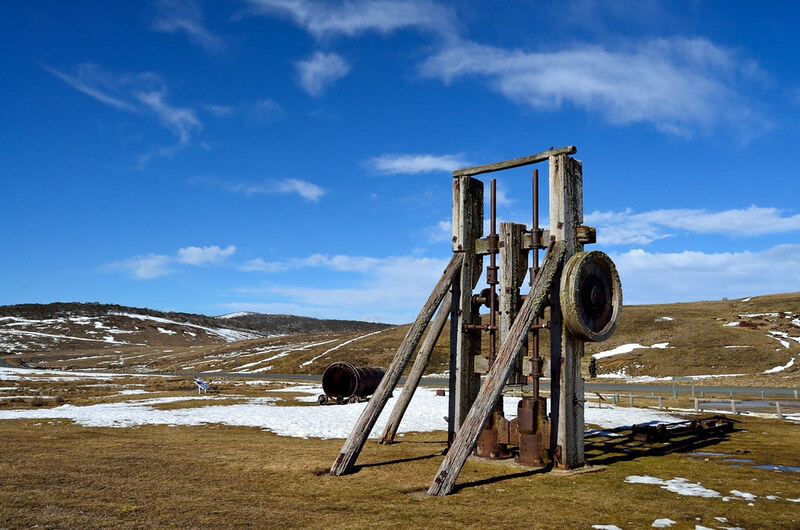 However, the conditions in Australia were much different. The pitch at Manuka Oval offered more by way of pace and bounce than that Asia Cup surface. 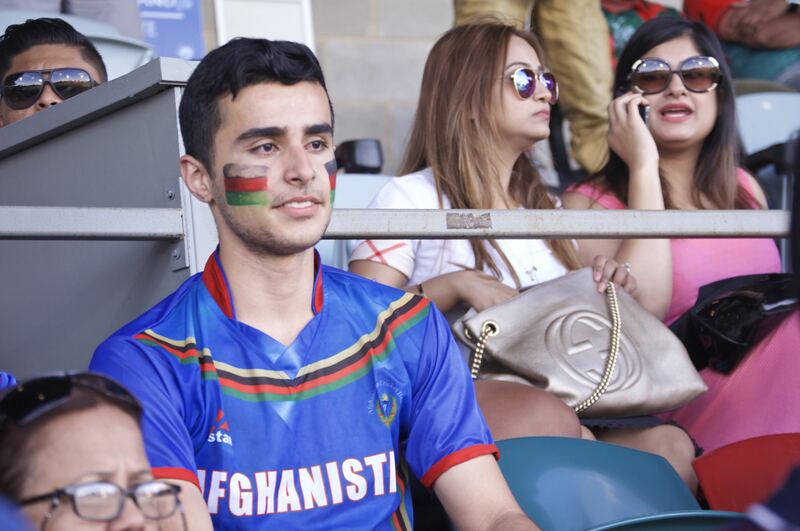 Despite the loss, Afghanistan thrilled its supporters as its bowlers kept up the pressure on Bangladeshi batsmen in the first 25 overs with a low run rate and took four wickets. Shakib Al Hasan and Mushfiqur Rahim combined for a 114-run 5th wicket partnership and Bangladesh posted a total of 267. 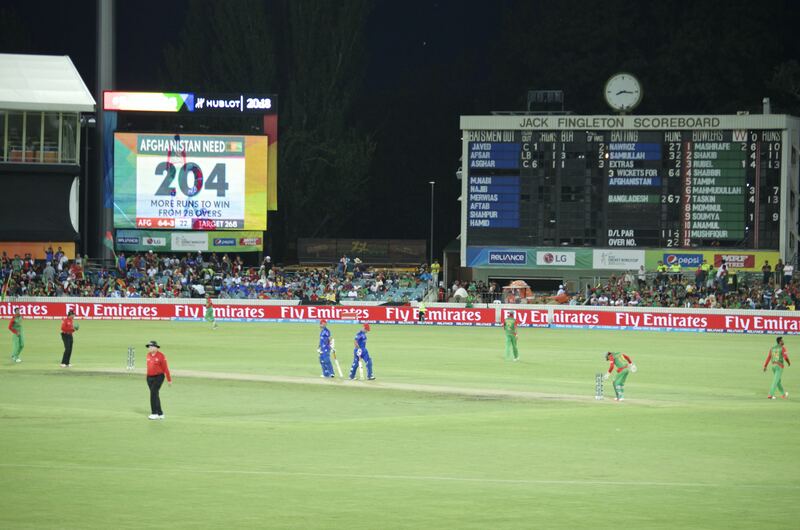 Afghanistan was not up to par in reply as it was reduced to three wickets with only three runs in the first three overs. The team never quite recovered and was all out for 162 runs in 42.5 overs. 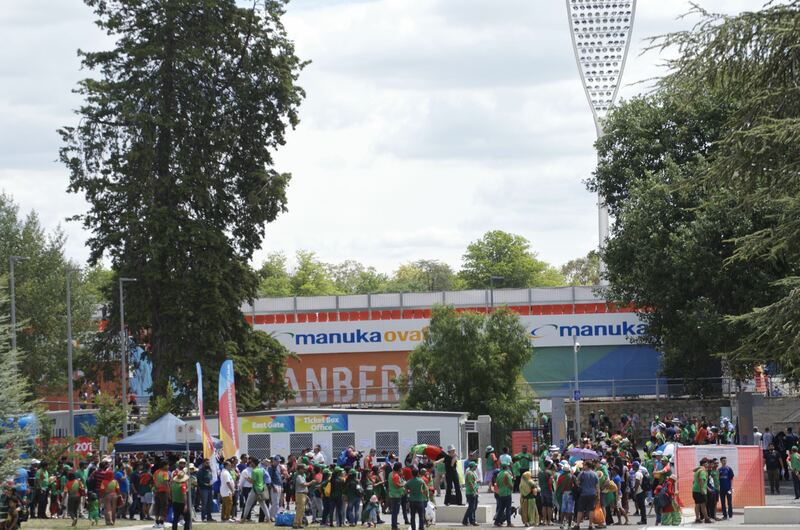 Canberra is home to a small population of Bangladeshis maybe 7,000 to 8,000 strong. 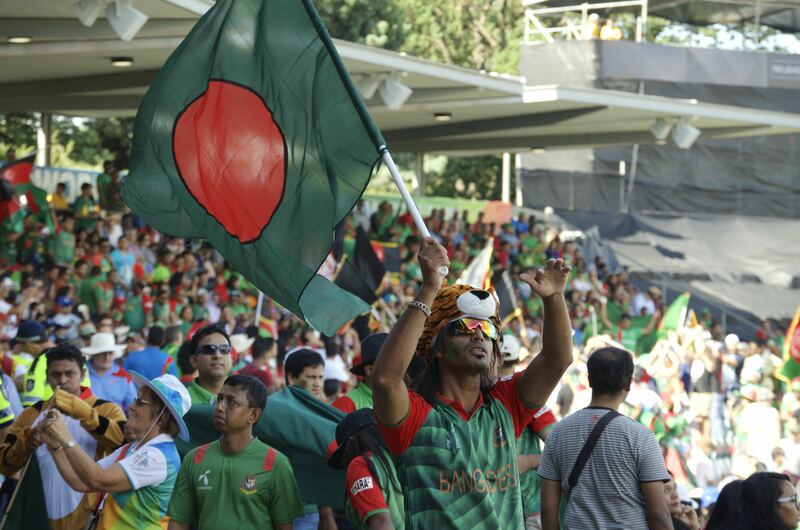 However, many Bangladeshis from Sydney and Melbourne came to the Australian capital to watch the game. 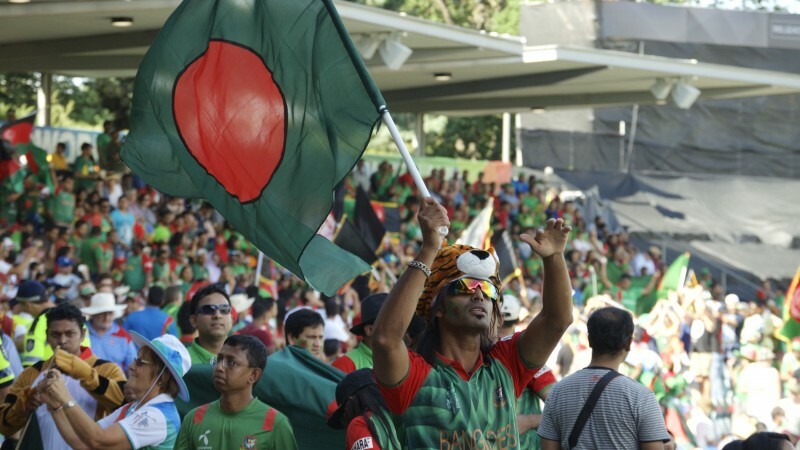 The official match crowd was 10,972, out of which Bangladeshis were more than 9,000, transforming the stadium into a little Bangladesh. 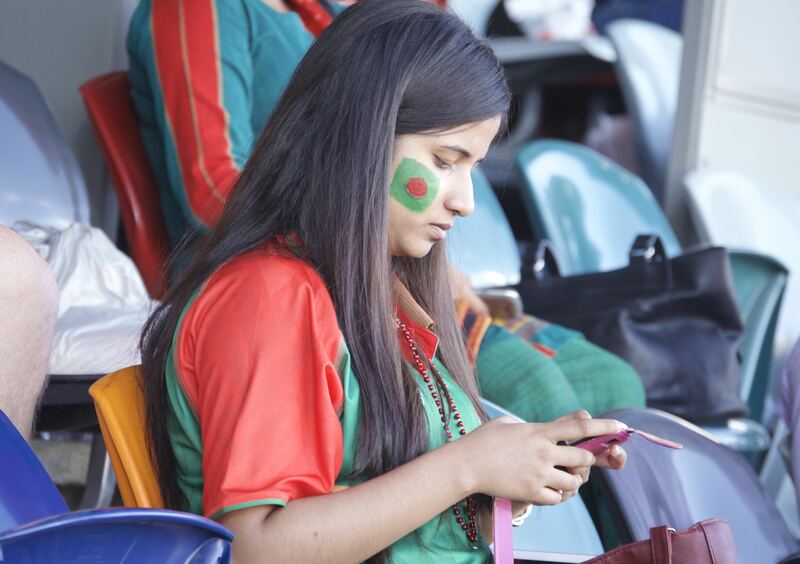 Twitter hashtags #cwc15 and #BanvsAfg were trending on that day as many were talking about the game. 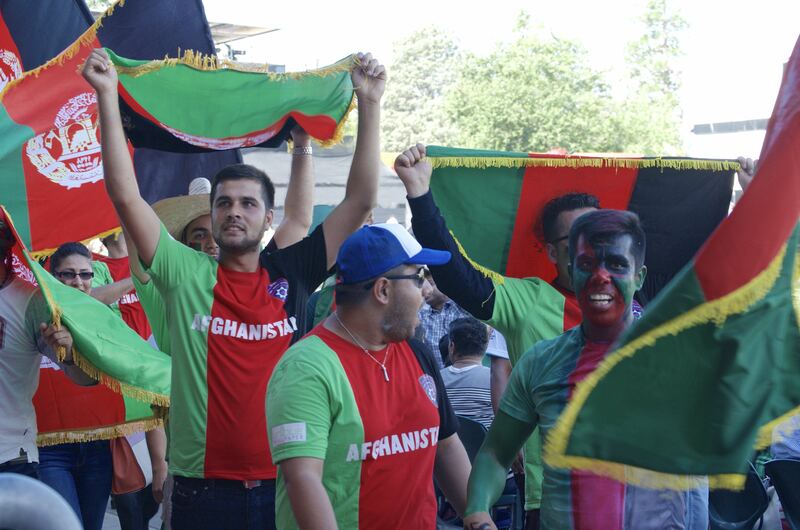 The embassy acknowledged their "premature posting" in another tweet, but maintained their excitement about Afghanistan's participation at the World Cup. Hardline religious groups, mainly Hefazat-e-Islam, have called on authorities to prosecute publishing house Rodela Prokashoni over the translation of "23 Years: A Study of the Prophetic Career of Muhammad." Rodela Prokashoni's website appeared to be hacked on February 14, 2015, and their office in Banglabazar was attacked on Sunday, according to a report in the Bangla Tribune. No one was injured. 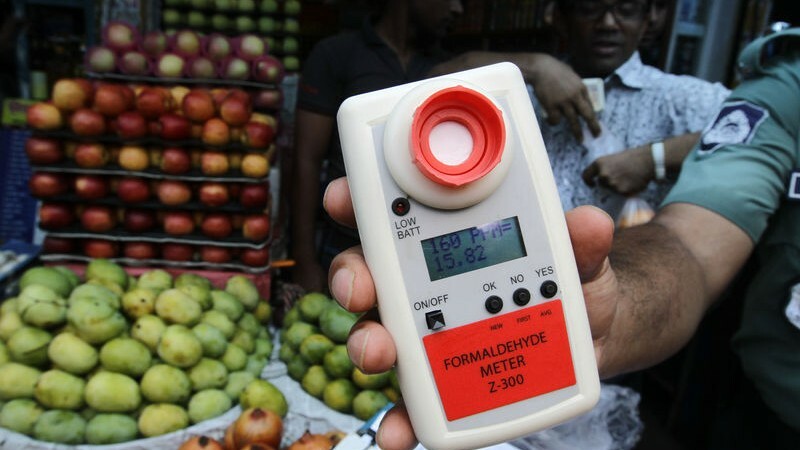 Despite that decision, authorities from the Bangla Academy, the country's national language authority, which organizes the book fair, shut down Rodela Prokashoni's stall on February 16, alleging that the publishing house was “selling books that hurt religious sentiments.” The fair committee defended the move, saying that “According to article 13.13 of Fair Regulations 2015, none is allowed to sell books at the fair that can hurt religious sentiments." A number of religious fundamentalists are trying to create a controversy regarding the publication. Yesterday Hefazat-e-Islam, an Islamist fundamentalist group in Bangladesh, sent a press release to different media organisations demanding that the book "23 Years of the Prophet Muhammad," which is demeaning and disrespectful to the savior of humanity, the Prophet Muhammad (PBUH), should be confiscated and Rodela Prokashoni should be banned. They also said that [the book is] sponsored by a small minority of atheists in this country [...] this book spreads false, untrue and confusing facts about the Prophet Muhammad (PBUH) and his life. The writer of this book is the notorious anti-Islamic atheist Ali Dashti. "We demand [to the government] that the anti-Islamic atheists in this country, who are behind publishing this book, should be investigated and arrested and be punished severely. If not, Hefazat-e-Islam will take to the streets with common people to stop these anti-Islamic atheists and be obliged to announce hardline street protests." "23 Years: A Study of the Prophetic Career of Muhammad," which was first published in the early 1970s, questions the miracles ascribed to the Prophet Muhammad. The author, the late Ali Dashti, was a former senator and ambassador to Lebanon for Iran. After the Islamic revolution in 1979 when Ruhollah Khomeini came to power, Dashti was jailed, and anyone who was discovered to have the book in his or her possession was taken to court for questioning. I believe I read his book called 23 years when I was a teenager. Most of the Shiism custom he criticized in the book had disappeared by the time I read it. And I think no Shiite Muslim would defend the things he criticized in his book today. So he was not anti-Islam but against weird customs in Shiite Islam....I don't know how I got it. It is unlikely that you can buy it from bookstores. 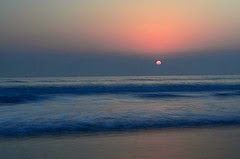 "Rokomari.com will have 48 hours to comply. If they do not stop publicising the book '23 Years of the Prophet Muhammad' they will pay the price. 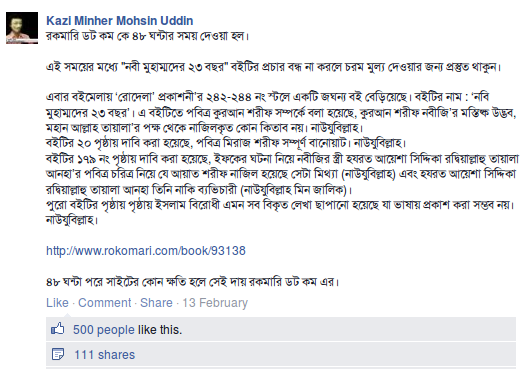 [...] If the site is hacked after 48 hours, Rokomari.com will be responsible." Screenshot of a threatening message posted on Facebook against an online e-commerce site selling the book. The site took down the book from their listing. Screenshot courtesy Haseeb Mahmud. [/caption]Accusations of blasphemy and atheism have had serious and occasionally deadly consequences in Bangladesh in recent years. Two years ago, blogger Ahmed Rajib Haider was brutally killed outside his home in Dhaka because of his writings against war criminals and Islamic fundamentalists in Bangladesh. Haider, among many other bloggers, was labeled an atheist. Islamist groups like Hefazat have publicly identified writers and bloggers they deem to be atheists or blasphemous and called for them to face the death penalty. Plant vases made of coir fibre and coir piths are eco-friendly and cheap. 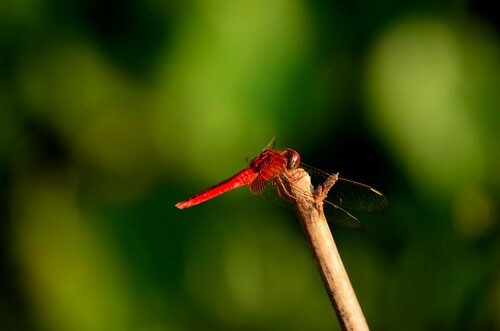 Image by Subhashish Panigrahi under CC-by-SA 4.0. Coir pots in the above picture are made from coir piths or coco peats, sourced as a by-product from coconut production. Coir is a natural fibre extracted from the hard, internal shell and the outer coat of a coconut and used in products such as floor mats, doormats, brushes, mattresses, twist rope, and weave carpets. Coir fibres make up about a third of the coconut pulp and the remaining portion, called pith or dust, is biodegradable. Coir pith used to be treated as waste material, but is now increasingly being used as soil treatment, mulch and a hydroponic growth medium, e.g. use inside the coir pot. If coir pith is artificially decomposed using biological agents, within 30 days it can convert to be 100% natural organic manure benefitting the plant. Using coir pots that can be planted directly in the garden can save an estimated 100 million plastic pots from ending up in garbage cans. The coconut tree (Cocus nucifera) grows in many tropical countries but is commercially exploited mainly in India, Thailand, Sri Lanka and the Philippines. Ropes and rigging made from coconut fibre have been in use from ancient times and are found in the Indian and Arab histories. India produces 60% of the total world supply of coir fibre. India and Sri Lanka together produce 90% of the coir produced every year across the world. India earned foreign exchange of Rs 2,200 million (approximately $37 million) by exporting coir pith during 2011-12 and aims to boost exports by five times mainly because of the demand in the Gulf countries. One of the inventions using coir piths is the coir pot, an asset for anyone who wants to start green farming. After planting trees inside the pot, the roots grow through the coir, so the entire pot and plant can be put into the ground – no wasted plastic pot and no wasted effort. Plant vases made of coir are the new export materials. Surprisingly being quite cheap these eco-friendly materials haven't found a market in India. Coir pith is used as manure in the vases. After two years or so, when the roots start penetrating the vase, it could straight away be taken and planted. What a neat idea! 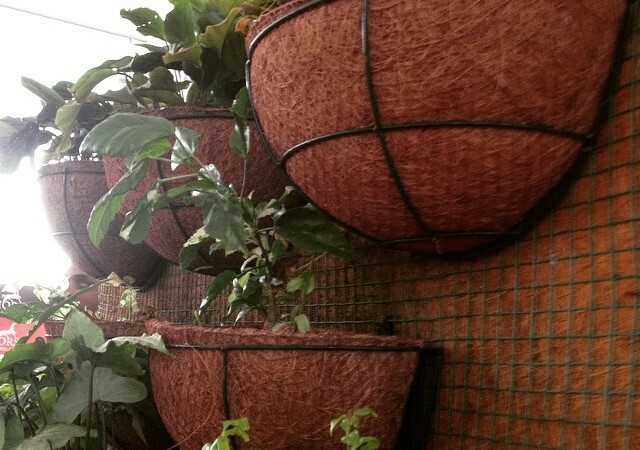 The benefits of coir pots are that they can replace petroleum-based plastic nursery pots, flats and trays. Although they are lightweight, durable and can be recycled, they usually wind up in the trash causing environmental damage. But things are changing. Plants in biodegradable containers such as coir pots are gradually becoming more available as growers wake up to the environmental consequences of plastics and rubbers. Subhashish Panigrahi contributed to this post. 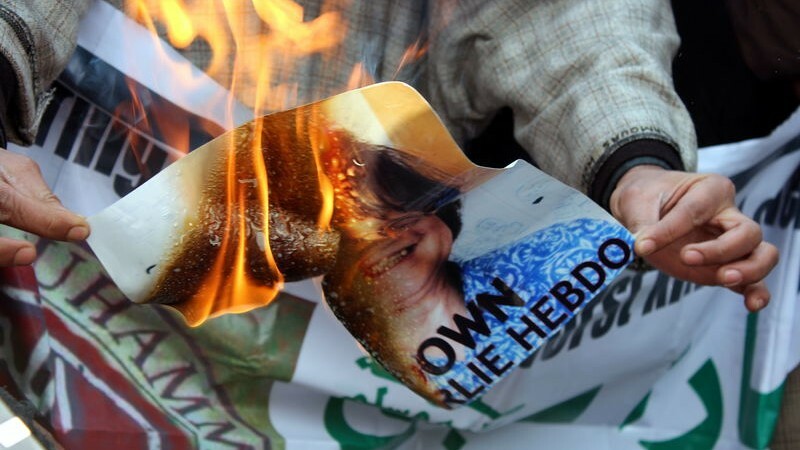 A newspaper in India was shut down and its editor arrested after republishing one of French satirical magazine Charlie Hebdo's cartoons featuring the Prophet Muhammad on its front page. There is a thin line between "freedom of press" and "outraging religious feeling". 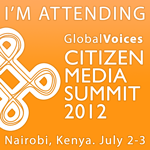 Important thing is, what is the duty of a press. To put in news what people what to hear ? or what press want people to know ?